As a professional luggage manufacture,we are integrating R&D,Production and Marketing as a whole. The enterprise objective is put the interests of the customer first. Because we know that the customer`s supply is the enterprise` foundation. We export our products to different countries and regions.Our major markets are Africa,Middle East,and Europe. Lots of OEM bags are produced by us with nice design. With a good cost control system,we can quote a competitive price to all customer. We have advanced equipment,experienced worker and advanced management. At present,export volume is about 100 containers annual. 1>Established in 1993 year , PengJie covers an area of over 6,000 square meters,with more than 200 employees , making 800 , 000 bags every year. 2>Our product :Various of Trolley Bags,ABS/PC luggage,Fabric Luggage Bags,Pu Luggage Bags,Lady Bags ,Hiking Backpack,School Backpack etc. 3>Product capacity : professional technology team with 5 designers. 4>Our Target : Based the best quality and competitive price , making the bags with the most Stylish , Light Weight and distingguished. 5>ALibaba golden supplier more than 4 years. 6>Our market : With more than 20 years export experiences . Clients from all over the world , such as UAE , QATAR , IRAN , SAUDI ARABIA , INDIA , PAKISTAN , FRENCH , SPAIN , ALGERIA , GHANA , NIGERIA , URUGUAY , VENEZUELA , MEXICO ETC . 1) When Can I get the offer ? We usually quote within 24 hours after get your inquiry . If you are urgent to get the price , pls call us by 86--312--5598639 or tell us your email ID . We will reply you ASAP once we get the email . 2) Can I get the Sample for check the quality before the real order ? 4) How Long can I expected to get the sample ? 5) We want to do the logo on the case , how can you do that ? For the logo , we have silk print one ,emborideide one and metal logo for option . Pls provide your logo in AI , PDF , or jpg formate and the size , we can took it for you . 6) Can you do the design for us ? Yes , with about 10 years OME&ODM experiences , we have a professional team with rich experiences in packing box design and manufacturing . We can design the products as your requirements. 7) What about the lead time for mass production ? Honestly , it depend on the order quantities and the season you place the order . The lead time of MOQ is about 35 days . Generally , we suggest you two month before the date you would like to get the products in your country . 8) What is your term of delivery ? We accept FOB / CIF / CNF , you can choose the one which is the most convenient or cost effective for you. 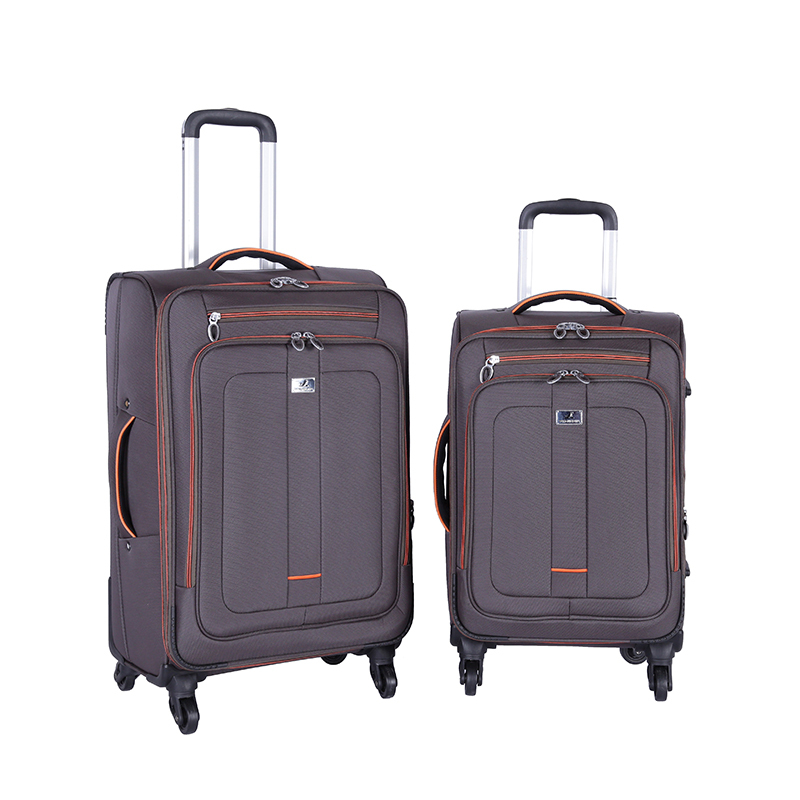 Looking for ideal Hot Selling Roller Luggage Bag Manufacturer & supplier ? We have a wide selection at great prices to help you get creative. All the 3pcs Trolley Luggage Bag are quality guaranteed. 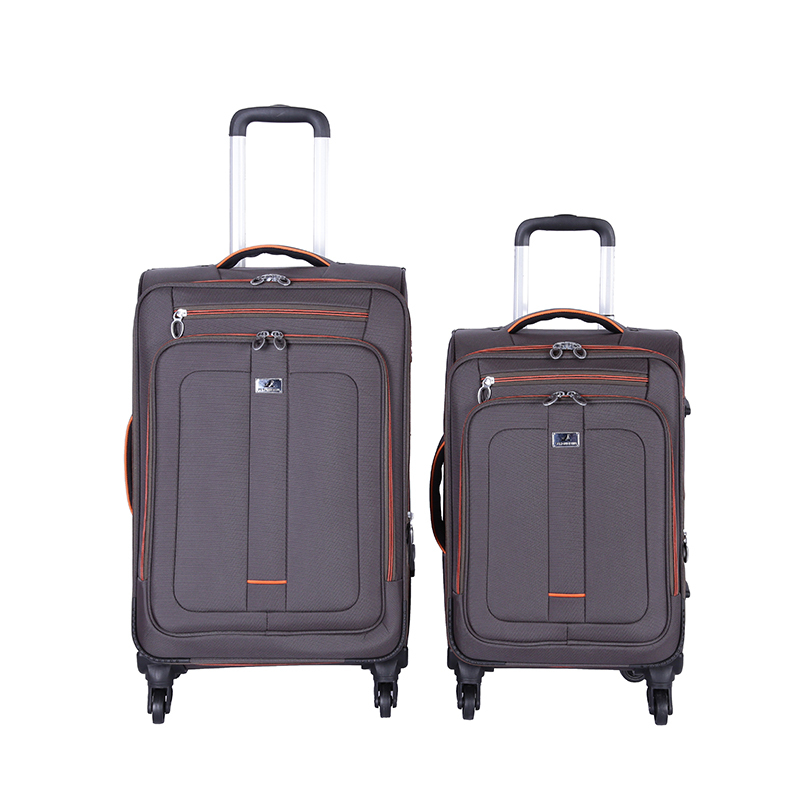 We are China Origin Factory of Suitcase Roller Luggage Bag. If you have any question, please feel free to contact us. Home |Products |About Us |Contact |Tags |Recommended |Index |Sitemap Copyright © 2019 Gaobeidian Pengjie Leather Goods Co., Ltd. All rights reserved.